Clayz | Wcloudx (kumo)'s Blog - Ramblings about Figures, Gunpla, & More!! 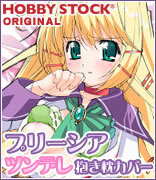 The figure will be Hobby Japan magazine mail order exclusive and reservations already opened and will run through August 10th, 2010. 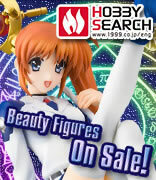 The figure itself is scheduled for November 2010 release at 6,930 Yen retail price. Gift's BRS Plushie Reservation Starts! !